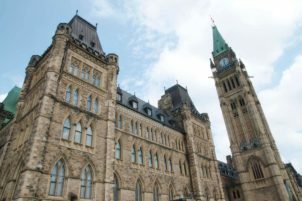 Citizens for Public Justice (CPJ) promotes public justice in Canada by shaping key public policy debates through research and analysis, publishing and public dialogue. 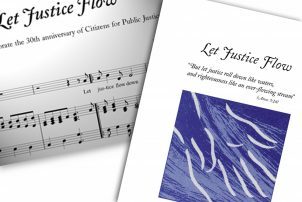 CPJ encourages citizens, leaders in society and governments to support policies and practices which reflect God’s call for love, justice, and the flourishing of Creation. For CPJ, our faith calls out beyond apathy or powerlessness. It calls us to a faith that opens us to our common humanity, our calling to love God by loving our neighbour also in our political life together.